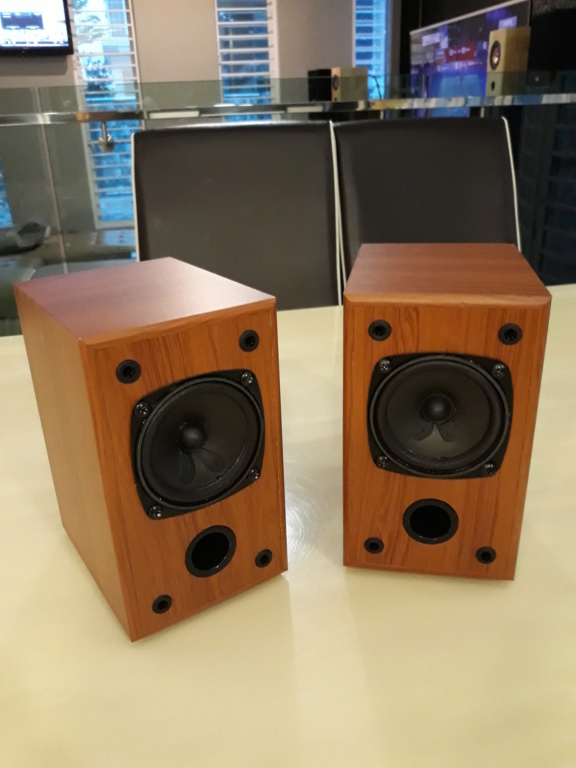 Nikkodo 3" full range speakers. 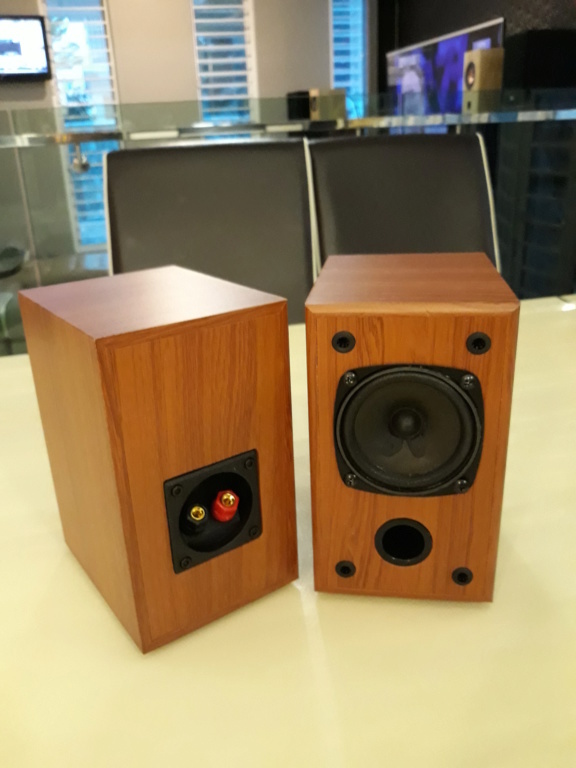 Nikkodo 3" hi quality desktop full range speakers. 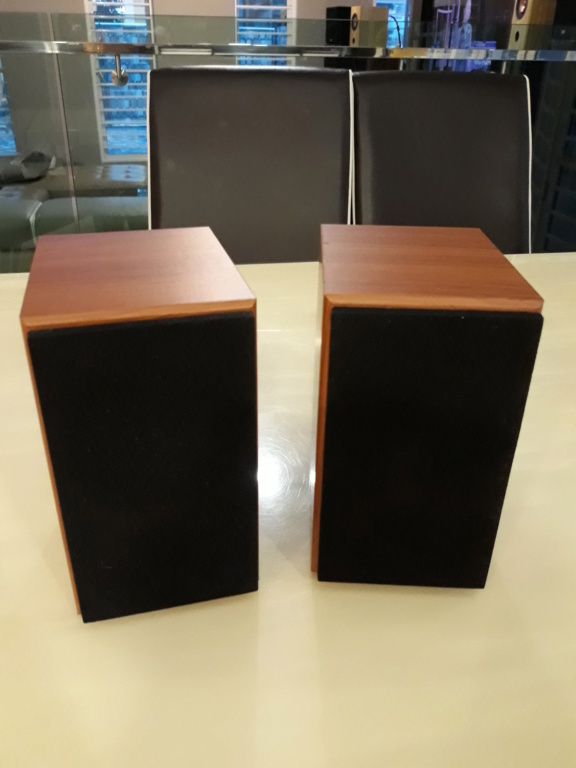 Warm vocal n lots of details n crystal treble .Bass reflects is very responsive. Interested contact Anthony or WhatsApp me at 0163482232.